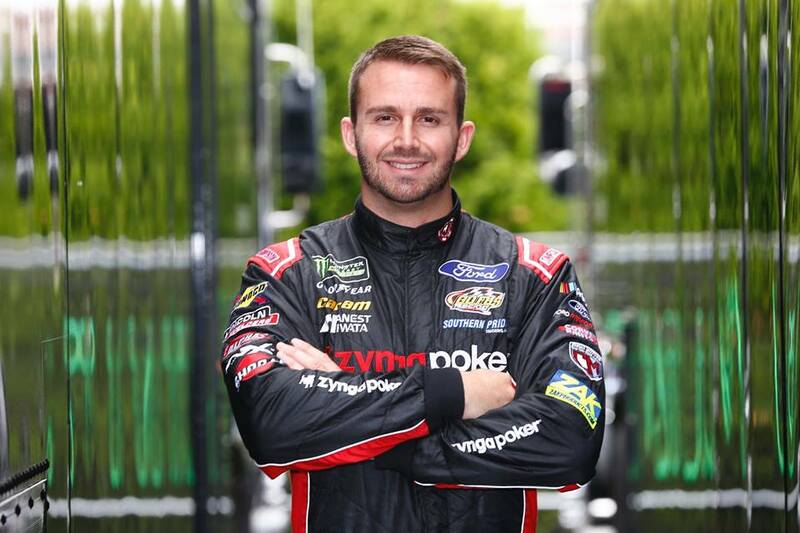 Martinsville Speedway Fall Race Preview: Snider, Dibenedetto talk the jump from Late Models to NASCAR - Matt DiBenedetto - Why DiBenedetto decided to leave Go Fas Racing - Matt DiBenedetto to Leave Go FAS Racing at End of 2018 NASCAR Season - NASCAR Cup Series: Matt DiBenedetto to leave Go Fas Racing after 2018 - r/NASCAR on Reddit - Harvest Investments and Harvest-Properties.com Join Matt DiBenedetto at Michigan - DiBenedetto says NHMS hold special place for him - Hard fought seventh for DiBenedetto - The Hartford Gold Group joins Go Fas Racing and DiBenedetto in Sonoma - DiBenedetto honors Jeff Burton in throwback scheme - Dishing with Matt DiBenedetto - NASCAR America: Matt DiBenedetto holds head high after 16th at Richmond - DiBenedetto ready for Richmond this weekend - The Underdog House: A Helping Hand - NASCAR driver Matt DiBenedetto asks for money on Twitter and gets it - View Matt DiBenedetto’s paint scheme for ISM Raceway - NASCAR America: Matt DiBenedetto grateful for sponsors found via Twitter campaign - GoGas Racing Most Improved Team in 2017 - Matt DiBenedetto Live with Fox NASCAR - The CorvetteParts.net team aims to complete a solid-run at the "Monster Mile" - Matt DiBenedetto Attempting to Bring More Personality to NASCAR - Matt DiBenedetto wants to be the face of NASCAR. 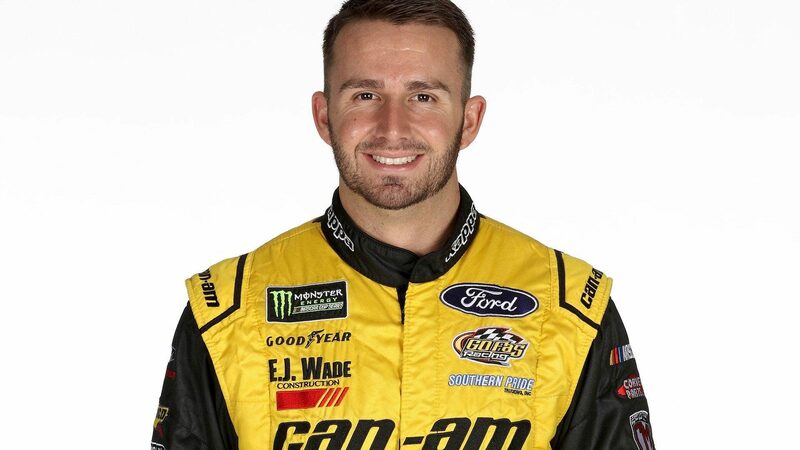 Now he needs cash. 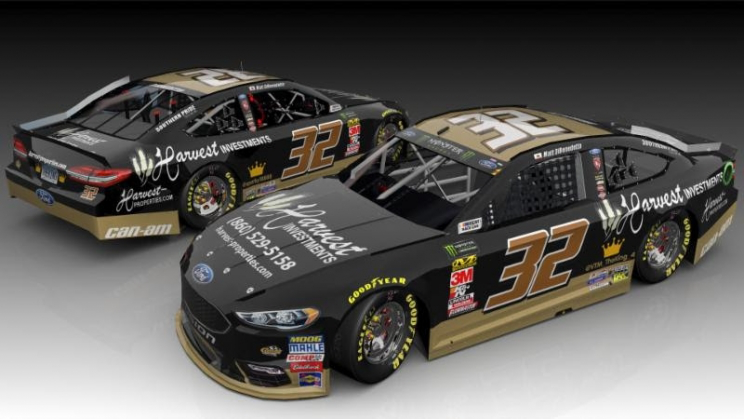 - Ford EcoBoost on the #32 at New Hampshire - Matt DiBenedetto Attempting to Bring More Personality to NASCAR - Matt DiBenedetto signs contract extension with GoFas Racing - NASCAR America: Matt DiBenedetto is more than a driver with a long last name (video) - Wild Brickyard 400 helped underdogs shine - Matt DiBenedetto, Go Fas Racing score top 10 amid Brickyard chaos - 2017 Brickyard 400 – The Rise of the Underdogs - Buffalo native meets favorite NASCAR driver - 'Crazy' Brickyard boosts DiBenedetto - Through The Ranks: Matt DiBenedetto Featured - Matt DiBenedetto Elated With Go Fas Racing - The Underdog House: Matt DiBenedetto’s Fan-Friendly Dedication - Matt DiBenedetto delivers Go Fas Racing best Cup Series result in team history - Matt DiBenedetto, Cosmo Motors extend sponsorship for 2017 - February 26, 2017: Daytona 500 - Ninth-Place Finish ‘A Heck of a Way to Start the Year’ for Matt DiBenedetto - Matt DiBenedetto Confident in Move to Go FAS Racing - DiBenedetto Looking for Solid Consistency in 2017 - INSIGHT: DiBenedetto's underdog surge - DiBenedetto joins Go Fas Racing for 2017 season - NASCAR teams come together to attend young fan's funeral - November 20, 2016: Ford EcoBoost 300 - November 13, 2016: Can-Am 500 - November 6, 2016: AAA Texas 500 - October 30, 2016: Goody's Fast Relief 500 - October 23, 2016: Hellman's 500 - October 16, 2016: Kansas Lottery 300 - October 9, 2016: Bank of America 500 - DiBenedetto says he is 'cleared to race this weekend' - Matt DiBenedetto supporting police officers with Texas paint scheme - Team: DiBenedetto in concussion protocol, to sit Sunday - @nascarcasm: Matt DiBenedetto, Master of Disguise - Matt DiBenedetto Earns Top 15 In Xfinity Series Race At Kansas - October 2, 2016: Citizen Soldier 400 - Matt DiBenedetto promoting breast cancer awareness with Charlotte paint scheme - September 25, 2016: New England 300 - September 18, 2016: Teenage Mutant Ninja Turtles 400 - Dusenberry Martin Racing to sponsor DiBenedetto with 'NASCAR Heat' car - September 10, 2016: Federated Auto Parts 400 - September 4, 2016: Bojangles' Southern 500 - August 28, 2016: Pure Michigan 400 - August 21, 2016: Bass Pro Shops NRA Night Race - NASCAR drivers shake it up -- and off -- prior to Bristol race - August 7, 2016: Cheez-It 355 - DiBenedetto Wins MRO Charity Race at Outlaw Speedway - August 1, 2016: Pennsylvania 400 - July 24, 2016: Crown Royal 400 - July 17, 2016: New Hampshire 301 - DiBenedetto hails "one of our best days" as BK Racing impresses in qualifying - Matt DiBenedetto on 3 Wide Life - BK Racing unveils Darlington schemes for Ragan, DiBenedetto - Anest Iwata Returns as Primary Sponsor for BK Racing's Matt DiBenedetto at Kentucky Speedway - Matt DiBenedetto, BK Racing honor fallen Marine on Coca-Cola 600 car - NASCAR: DiBenedetto working hard with smaller team - Beyond the Cockpit: Matt DiBenedetto’s Career-Saving Moment - Carolina Panthers' Greg Olsen takes harrowing NASCAR pace car ride with Matt - Matt DiBenedetto shows his support for Hope For The Warriors at Charlotte - The Reddit Effect: How Matt DiBenedetto reached the top five in the All-Star Race Fan Vote - Fan Support Continues to Grow For Matt DiBenedetto - NASCAR driver will run special paint scheme if voted into All-Star Race - NASCAR Richmond preview: Matt DiBenedetto, BK Racing pursuing another Cinderella finish - Local sponsors on board for BK Racing at RIR - Ask me anything: Matt ... DiBurrito? 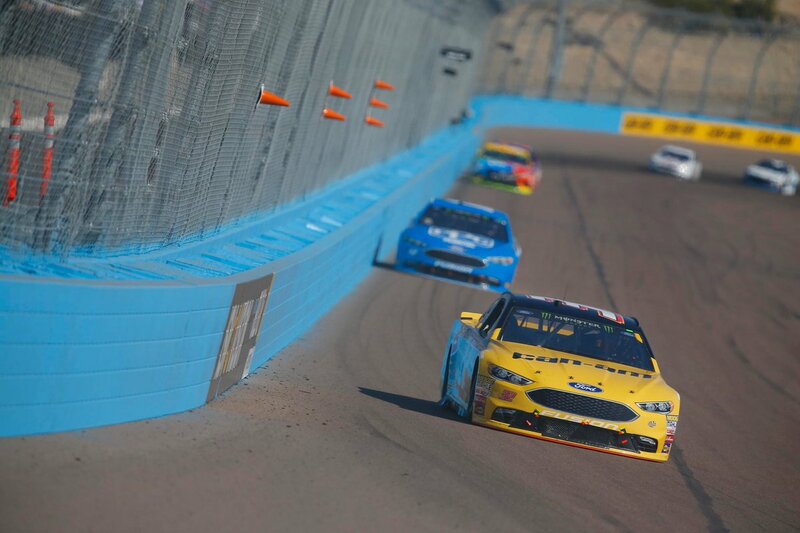 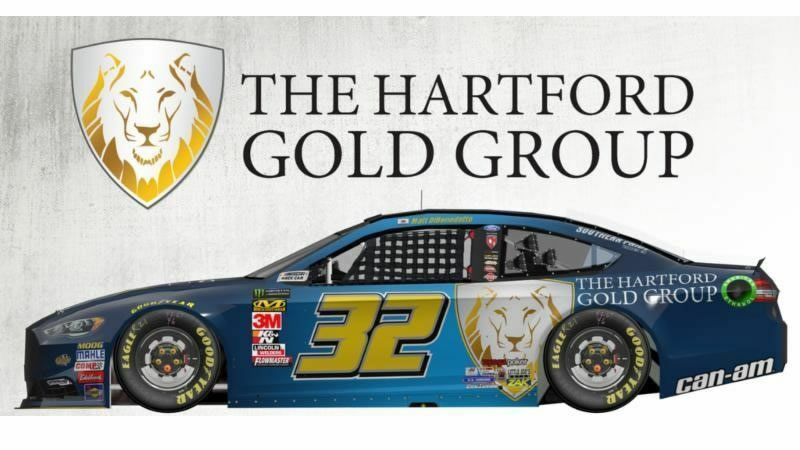 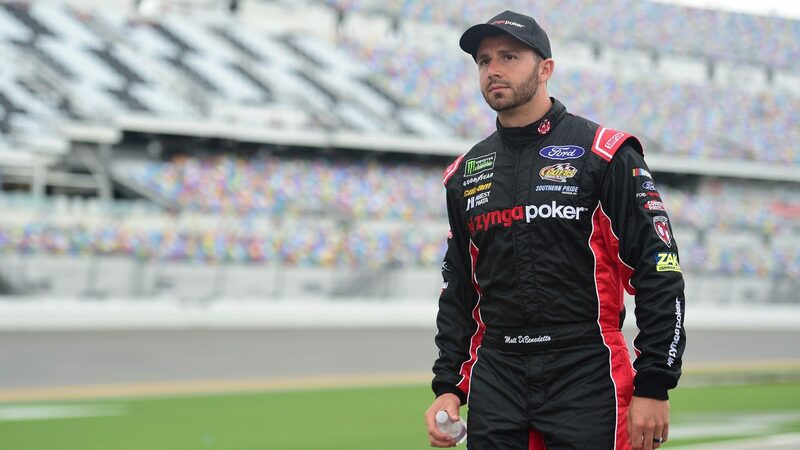 - Driver will change name on car if voted into All-Star Race - Matt DiBenedetto scores emotional 6th-place finish at Bristol - Pace Laps: Matt DiBenedetto Impresses at Bristol, Fuel Strategy Dominates IndyCar Series Race at Long Beach and Nico Rosberg Wins Again - BK Racing owner credits J.D. 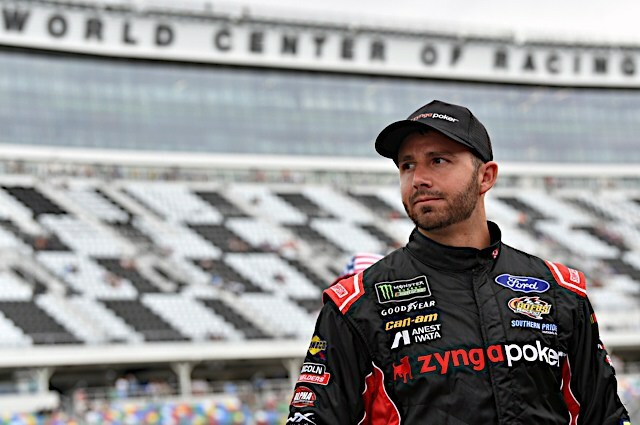 Gibbs with discovering Matt DiBenedetto - NASCAR: What do we call Matt DiBenedetto's fan base?